Click the 'gif' file to see it run! 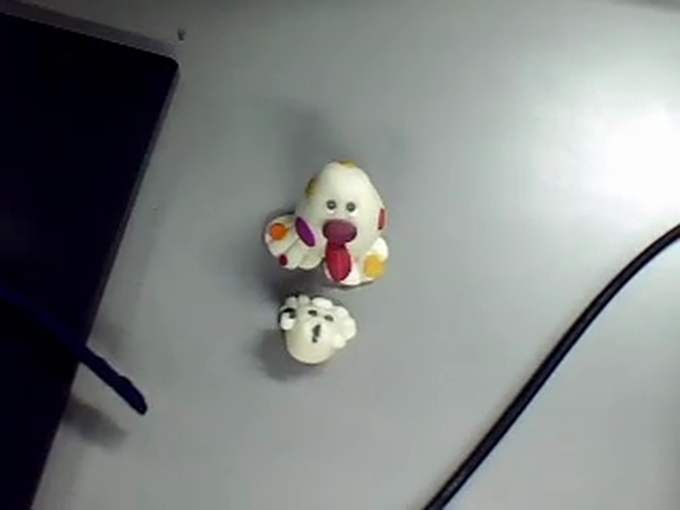 We are also experimenting with ZU3D and real objects using video cameras. We will then move on to use the 'Scratch' coding program.